Posted on 9th January 2018 at 2:32 pm. 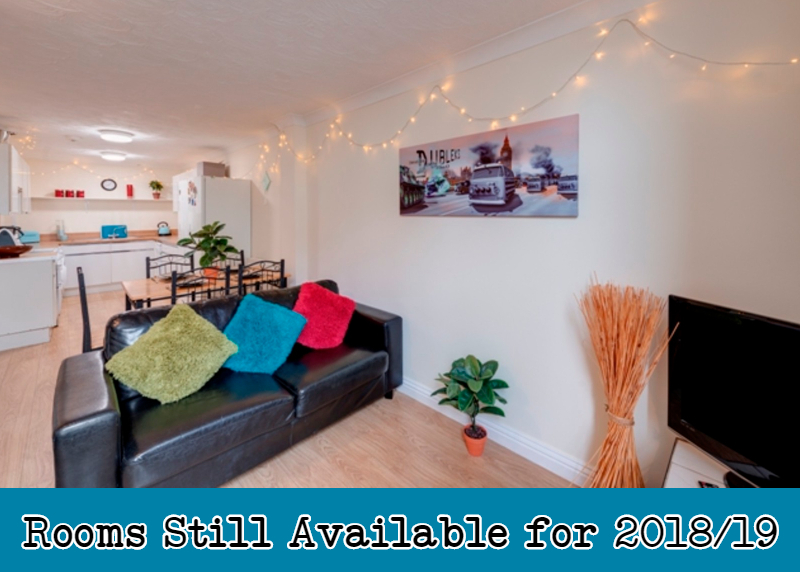 If you are still looking for student accommodation in Plymouth for 2018/19 then act now, because our rooms are being let fast! 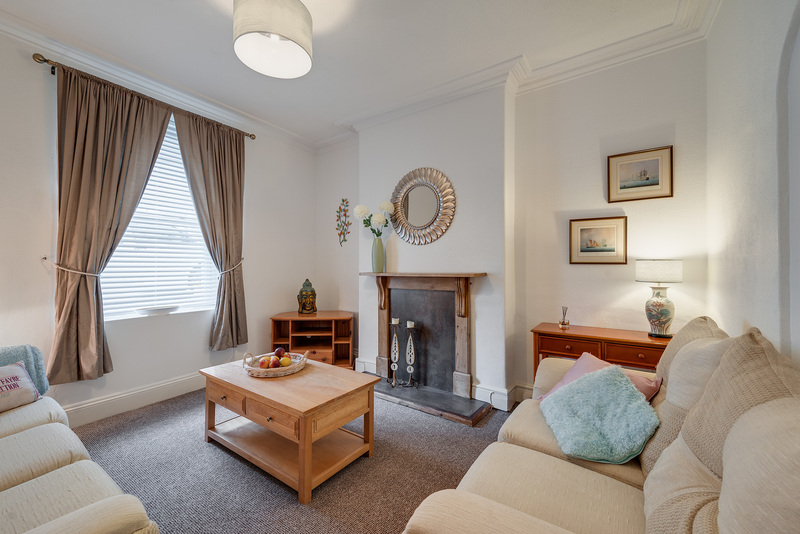 We still have some 6 and 7 bed houses available, and individual rooms to rent in a couple of our larger 15 bedroom properties just off North Hill. We also have 5 x 2 bedroom luxury apartments available in 18 Queen Anne Terrace, directly opposite Plymouth University. These will be renovated and ready for 2018/19 year. Don’t miss out or leave it until the last minute, take a look at all our available properties here and book a viewing now!